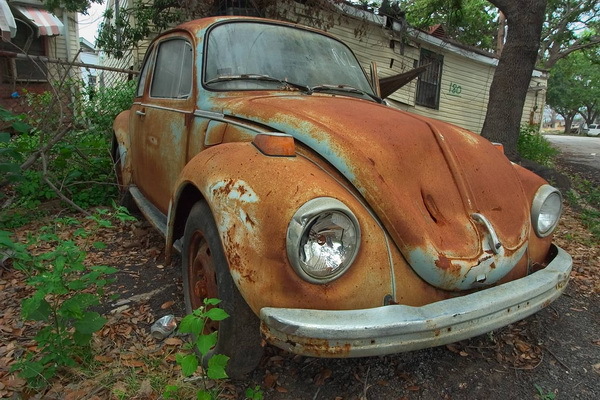 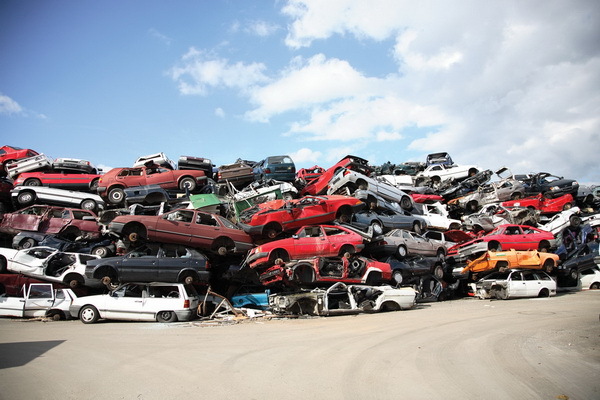 Home / Car Brands / What happens when a car ends up in landfills? 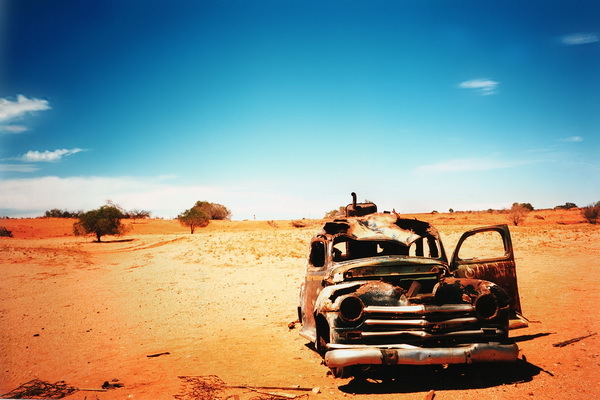 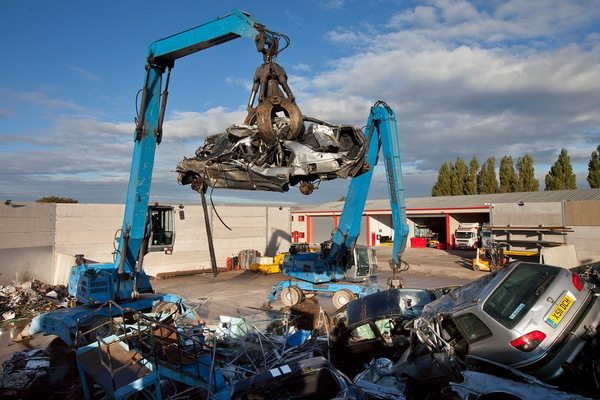 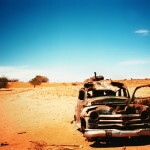 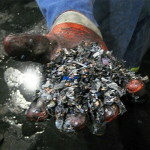 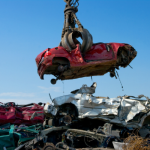 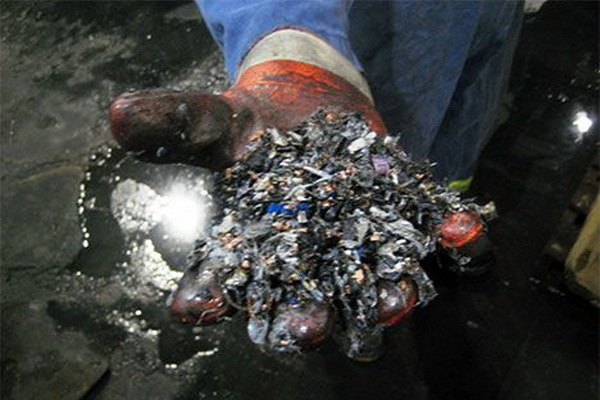 What happens when a car ends up in landfills? 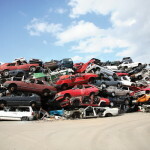 Maybe our car-dumps do not have this machine that separates the cars to pieces, but we wanted to show you what happens with some cars, whose fate is to end up on the car dump. 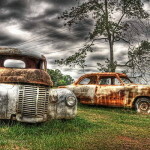 Unfortunately, the fate of most of the cars that will end up in a similar place. 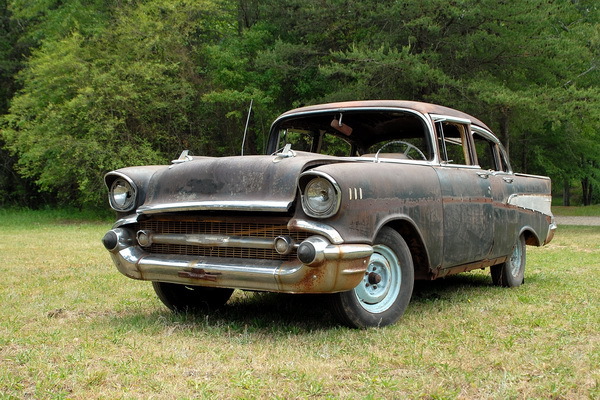 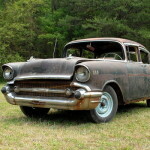 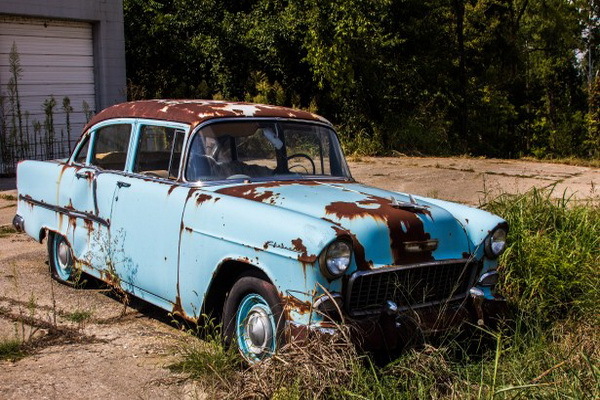 Only some “special” cars, maybe can be saved and transformed into a beautiful old-timers, others are not so lucky, end up on the waste as a source of spare parts, or even worse, be completely recycled and turned into dust. 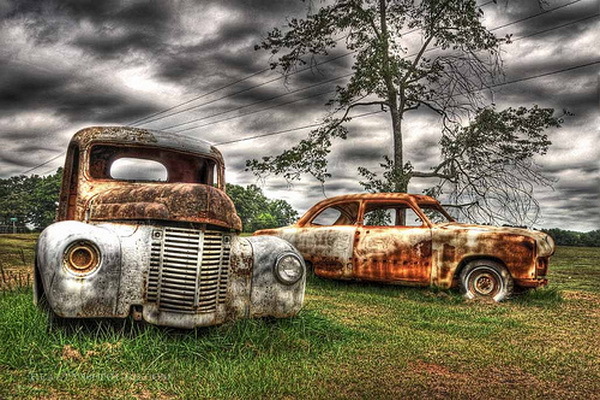 We must admit that this little scene for us is saddened. 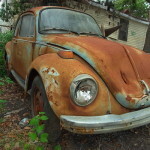 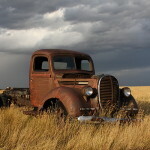 At the thought that these cars once for someone’s were faithful companions and now are slowly disappearing before our eyes really makes our eyes tear. 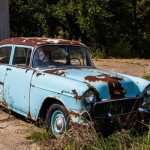 However, it is the fate of material things, are replaced with newer models. 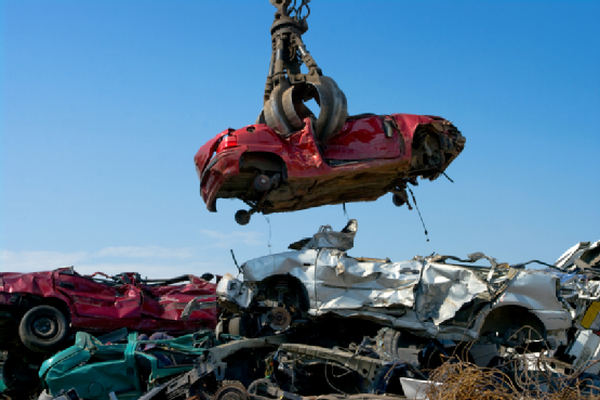 If this is indeed a sad ending for each car, we must admit that this machine which destroys them really impressed. 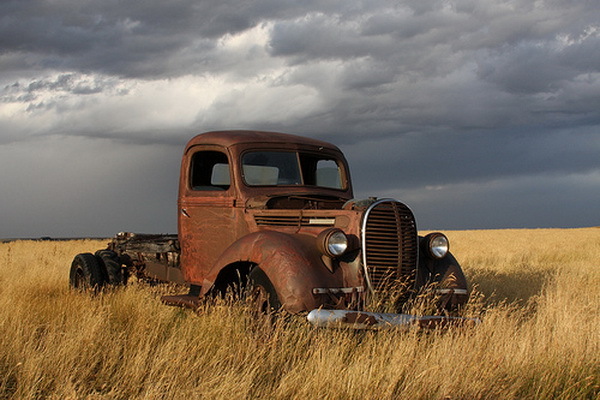 It takes tremendous power for the car to turn into a “dust”.